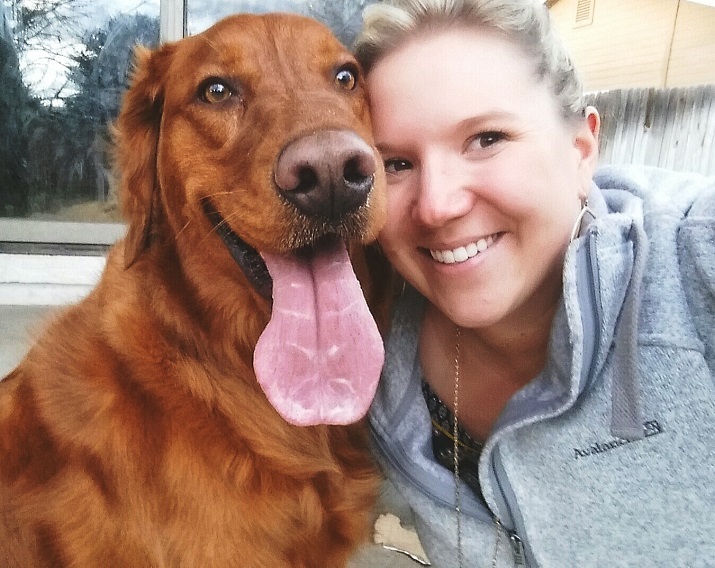 Life with Lolo: Happy 3rd Birthday Gunner! It's my best friend's birthday. So what if he has four legs and a wet nose? 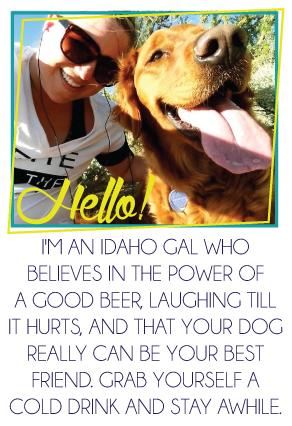 There's something dogs bring into our lives that is irreplaceable. So we sure as heck celebrate him coming into the world and into our lives! I mean just look at him, how can you resist that face? I love this boy more than I can express in words. 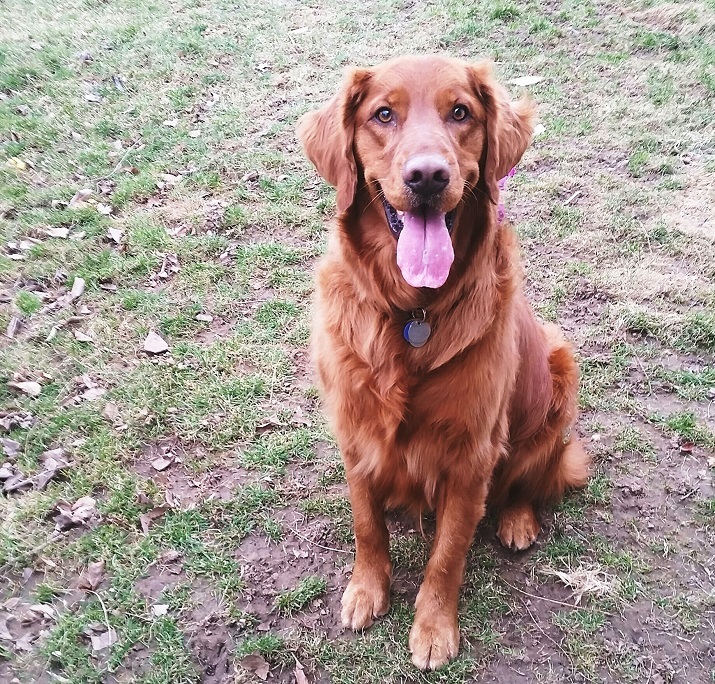 I live to come home to that wagging tail and goofy grin every day. He makes my world a better place! Year three was pretty low key. Due to "mom's" new job and injury there wasn't time to bake cakes like his 1st birthday or make Pupcakes for all his buddies at the dog park like we did last year. Instead we'll celebrate this weekend with a long trip to the park and a new elk antler. In the mean time I like to treat him everyday with our new goodies our friends at Chewy.com sent us! 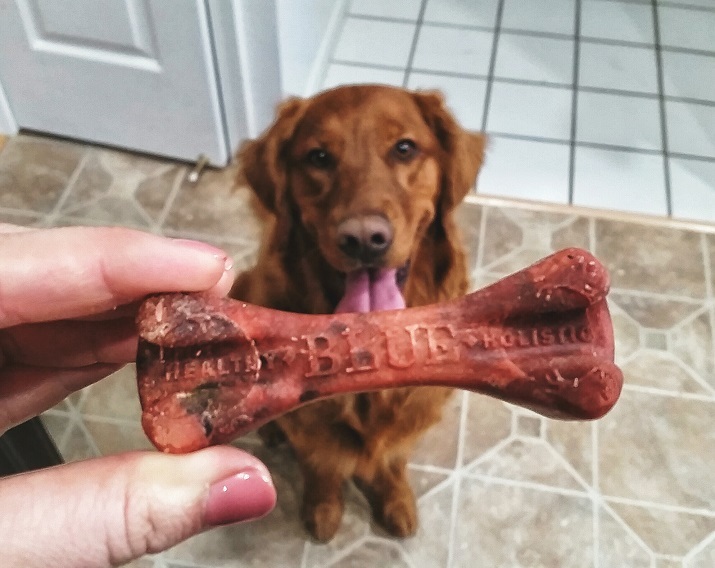 February is National Pet Oral Health Care Month, so we got Blue Buffalo Dental Chews to test out. 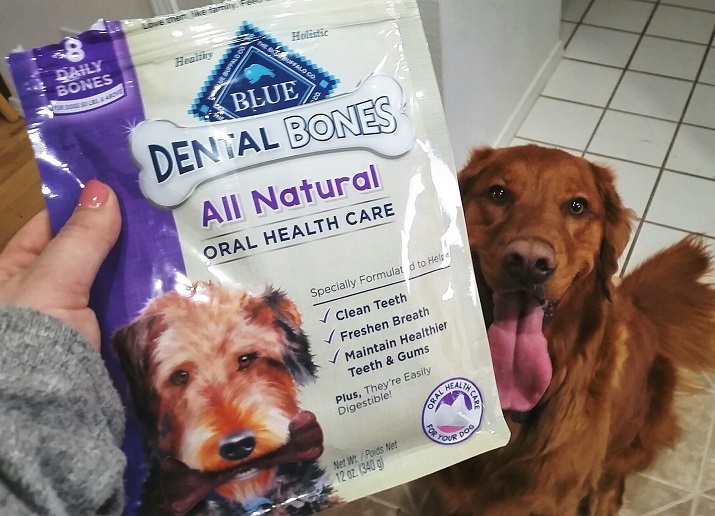 Gunner loves them, and I'm happy knowing they are keeping that goofy grin healthy and helping with doggy breath! Do you celebrate your dog's birthday? 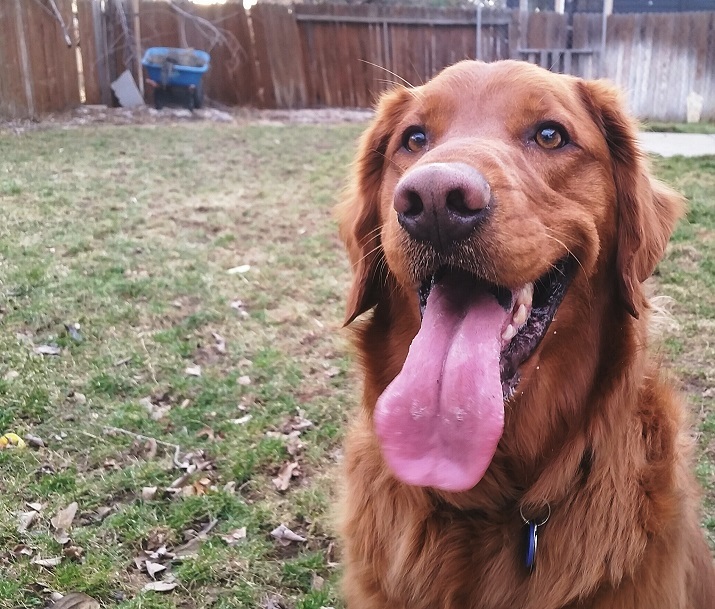 How do you take care of your furry friend's teeth and gums? Happy Birthday, Gunner!!! He is looking like one happy boy!!!! Happy birthday, Gunner! He's a cutie! Happy Birthday to your pretty boy!!! Happy birthday Gunner!! He looks so adorable and I hope he has a great birthday celebrating! Molly says happy birthday to her future boyfriend, Gunner! He's so photogenic. Oh my gosh he is so handsome! We totally celebrated our dogs 1st birthday last June and my 10 year old has totally already been planning his 2nd. I think I will go for a bone instead of baking a "cake" this year. Happy birthday to a super handsome fella! Awe precious! Happy birthday Gunner. Happy birthday to Gunner! When we got our first dog, it was November 8th. She came from Thailand, so her little dog 'passport' said 10/11/11 was her birthday and we didn't realize until like a month after it passed that her birthday was actually two days after we got her, and not in November! And we felt guilty. So we are definitely into showering our dogs with birthday love! Awww! Happy birthday handsome! We celebrate for our boys too and I wouldn't have it any other way. Dogs are better than most people. I totally get it. It's a love like no other, that's for sure. Nice looking dog. Happy birthday to him! ahhh, I love celebrating puppy birthdays! :) Hope work is going well this week and adjustments are coming! Hire best packing and moving expert at Dealkare. Get the best SEO services in gorakhpur with ITSWS technologies.